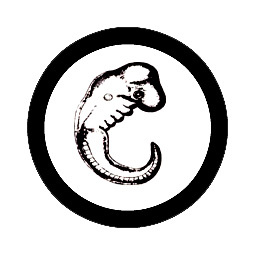 My artwork proposal deals with the topics original, copy and copyright in the context of Life Sciences. BioTechArt, Artificial Life Art and Transgenic Art tend towards an affirmation of Life Sciences which commercialise the human genetic code. But should there be a "Copyright To Life"? Stephan Gross studied visual arts and mathematics at the university of Bremen from 1999 till 2005 with early computer artist Frieder Nake among others. Hisworks deal with the artistic transformation of print media, visual poetry and with installation. Gross had a fellowship of the Studienstiftung des Deutschen Volkes and won the Löwenhof-Förderpreis, Frankfurt / Main, in 2006 and 2007. He regularly takes part in international festivals and exhibitions. Gross lives and works in Berlin.